Impact Measurement is an essential asset for every organisation. By monitoring and measuring the performance of impact, organisations can better understand and evaluate their progress and at same time they can communicate better with their key stakeholders and beneficiaries. 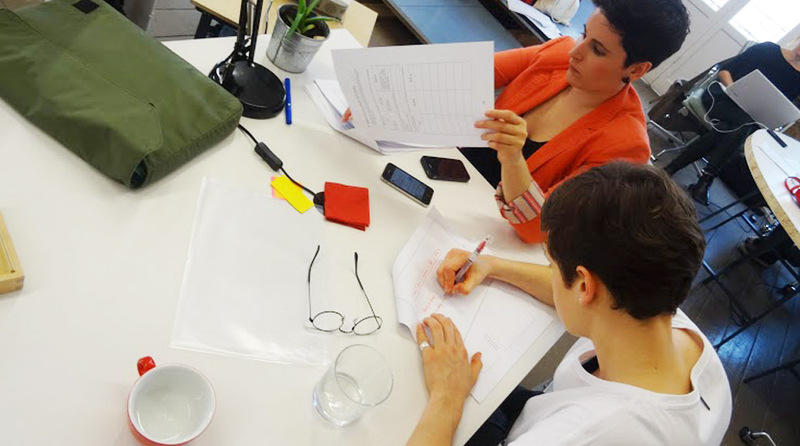 Impact Hub Athens is developing, testing and prototyping an impact measurement model that will help all organisations that produce social value to measure their impact according certain KPIs.